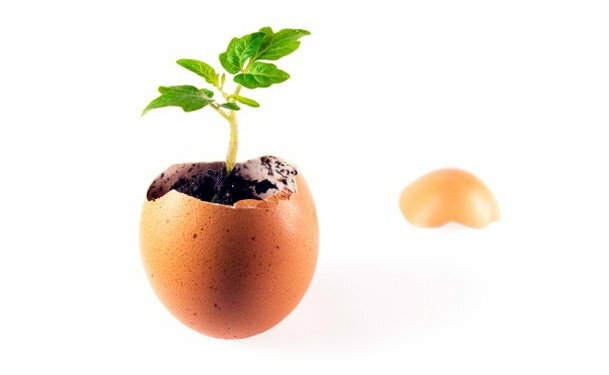 Assisted hatching is a medical technique used to improve a woman's chances of success with in vitro fertilization (IVF). In its earliest stages, an embryo is contained in a layer of proteins that protects it (the zona pellicuda). In order for the embryo to successfully implant into the uterine lining, it must hatch out of this protective layer and attach to the walls of the uterus. Sometimes, embryos have a difficult time hatching out of their protective layer. In this case, your doctor artificially weakens the zona pellicuda by creating a tiny opening. This allows the embryo to more easily break out. Assisted hatching is a micromanipulation technique. This means your doctor uses tiny glass tools connected to motor-driven robotic arms that are linked to a specialized microscope to perform the procedure. This requires great skill on the part of your doctor. Who is a candidate for assisted hatching? There is no general consensus as to the helpfulness of the procedure, and there are some associated risks. For this reason the American Society of Reproductive Medicine (ASRM) suggests that assisted hatching should be reserved for couples who have a poor prognosis. Talk to your doctor to determine whether you are a candidate for the procedure. What is the procedure for assisted hatching? Drilling with Tyrode's solution, an acidic solution that contains an enzyme called proteolytic enzyme, dissolves the zona pellicuda. The embryo must be rinsed several times afterward to remove any remaining acid. Partial zona dissection (PZD) is when a micro-needle is used to pierce the zona pellicuda. A laser can be used to create a small but precise hole, either using an optical lens that does not touch the embryo or guided through an optical fibre that touches the embryo, or it can be used to thin the zona pellicuda without creating a hole. Mechanical expansion of the zona pellicuda neither thins nor ruptures the shell, but rather stretches it to assist with the hatching. A Piezo-micromanipulator uses vibrating electric pulses to create a hole in the zona pellicuda. The embryos are then returned to the incubator before transfer into the uterus. Assisted hatching may increase the likelihood of having identical or conjoined twins. This is because the technique used to break through the zona pellicuda can sometimes cause subdivision of the blastocyst (the embryo five to six days after fertilization). In rare cases, assisted hatching may cause damage to the embryo, which can result in loss of embryonic cells and embryonic death. Utilizing a laser-assisted technique can mitigate these risks.